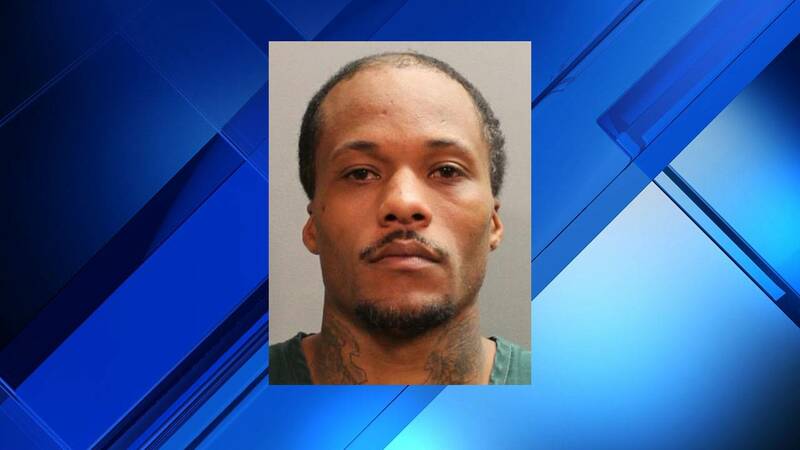 JACKSONVILLE, Fla. - A 32-year-old man has been arrested in the 2016 sexual assault of a child younger than 13, according to the Jacksonville Sheriff's Office. Curtis Jackson is charged with sexual assault and false imprisonment. Police said the sexual assault happened during a sleepover at Jackson's house two days after Christmas. The arrest affidavit states the girl was there with another adult and two other children, and went to sleep on the couch. The girl told investigators Jackson molested her while she slept, then brought her to a back bedroom, locked the door and raped her. Jackson denied the allegations, but his DNA was found in the girl’s underwear, according to the arrest affidavit. Jackson was booked Saturday into the Duval County jail, and ordered held without bond.